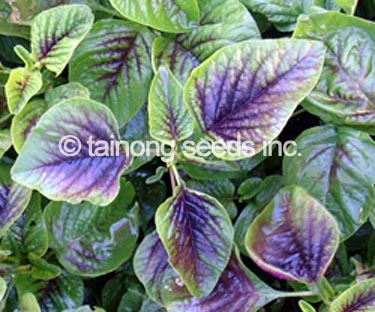 Amaranth 莧菜 | Tainong Seeds Inc.
Amaranthus, collectively known as amaranth, is a cosmopolitan genus of annual or short-lived perennial plants. Catkin-like cymes of densely packed flowers grow in summer or autumn. 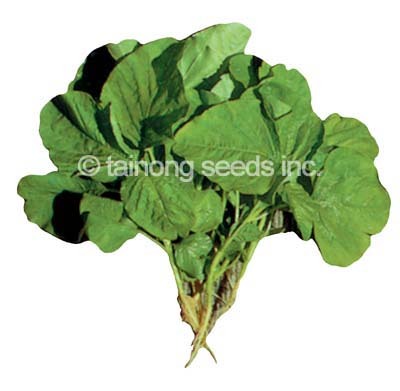 Although several species are often considered weeds, people around the world value amaranths as leaf vegetables, cereals, and ornamental plants. Large, pointed round leaves with red purple center. Grows rapidly and high yielding. Growth is best on well drained, light-sandy, and fertile soil. Light green leaves are very tender. Leaves are large pointed round shape. Fast grower and high yielding.